The Amazon virtual assistant would be a back up source for information, Brewster Ambulance Service said. 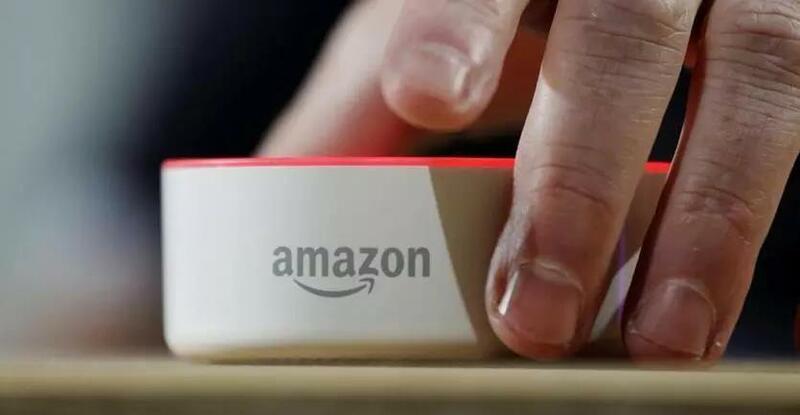 Alexa, Amazon’s voice assistant, may soon be called upon to assist EMTs and other ambulance personnel in Massachusetts and Rhode Island. Brewster Ambulance Service, a private company based in Weymouth, is preparing to pair Amazon Echo Dots, the device that uses Alexa’s voice control software, with reference manuals already on board ambulances, the company said. Instead of flipping through hundreds of pages or scrolling through their phones, first responders can ask Alexa about emergency procedures or double check themselves by yelling out to Alexa, according to Brewster’s clinical director, Chris DiBona. The voice assistant wouldn’t be a shortcut for first responders, he said, but rather a backup source of information. Brewster, which services dozens of communities, plans to test the technology in a few of its ambulances as early as June, DiBona said. From there, the company will decide if it will be rolled out across its fleet.